The market town of Ludlow is well known across the country as a great foodie destination. With two Michelin starred and eight AA Rosette awarded restaurants to choose from, as well as the legendary Ludlow Food Festival, it was exciting news to hear that a little bit of Ludlow can now be tasted here in Brum. Nathan and Grant (normally Sous Chef and Pastry Chef) have a keen interest in foraging for wild food, and using local artisan suppliers. This led them to create Epi Restaurants in 2013, which started with a few pop-up dates at The Courtyard Café in Bromsgrove. After resounding success and sell out nights this was extended and they have now been awarded a semi permanent residence of 12 weeks there every Thursday, Friday & Saturday from 16th January to 29th March. 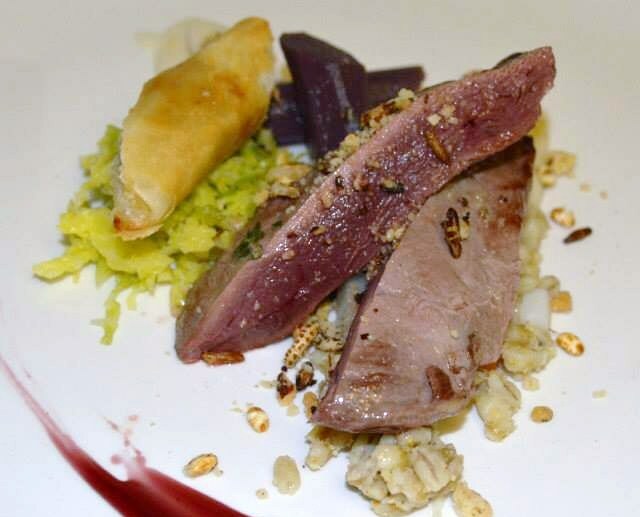 The chef’s can normally be found treating us to delights in the three AA Rosette awarded Fishmore Hall. 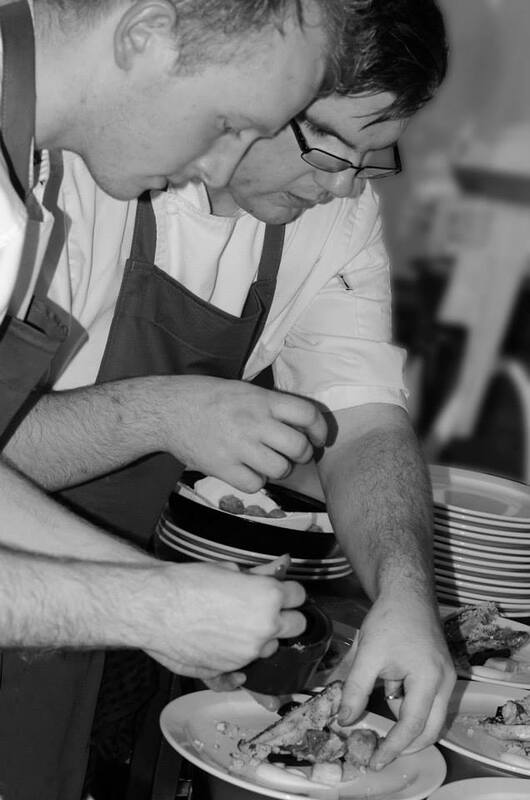 They first met working together in 2010 in the kitchen of the award winning Lainston House in Winchester. They’ve decided to expand Epi into the ever growing and improving food scene that Birmingham already has to offer. They will be starting their foray into Brum with Epi at The Kitchen Garden at Kings Heath on three dates in January 2014. Each date offers a different, exciting menu and promises great taste combinations if the comments of friends that have tasted the offering in Bromsgrove are anything to go by. To purchase tickets for their pop up, visit www.epi-KGC.eventbrite.co.uk. For more information visit their Facebook page www.Facebook.com/epirestaurant or follow them on twitter @RestaurantEpi. This entry was posted in Area: Kings Heath, Cuisine: English, Price: Average and tagged Birmingham Preview, Birmingham Restaurant, Out In Birmingham, out in brum, OutInBrum. Bookmark the permalink.